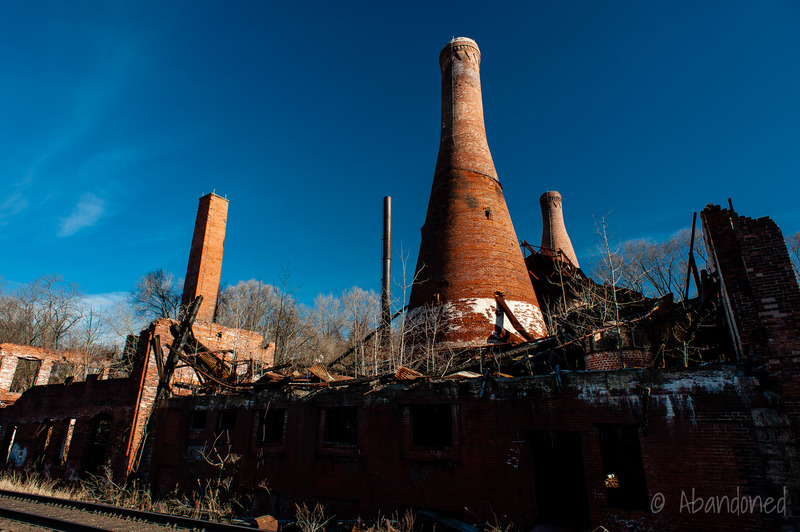 Westmoreland Glass Company is a former glass manufacturer in Grapeville, Pennsylvania. Westmoreland Glass Company was established as the Westmoreland Speciality Company in Grapeville in 1889, and initially produced bottles to store condiments in a house. 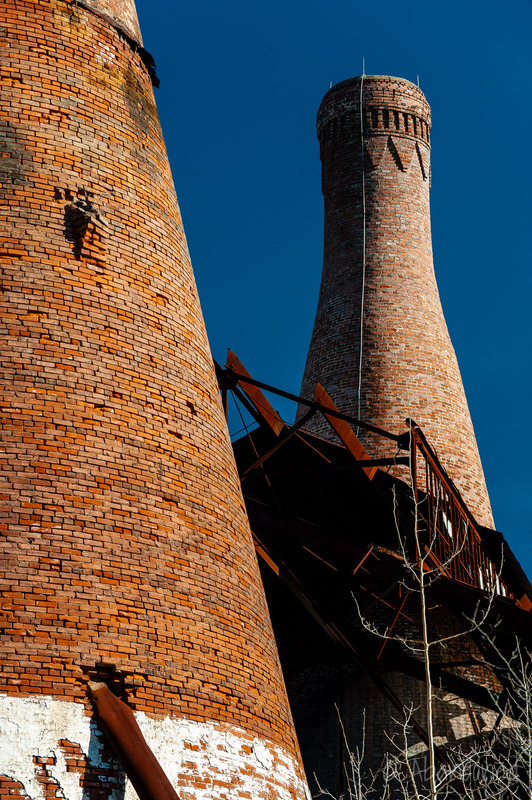 3 It soon relocated to a larger purpose-built complex and expanded due to the availability of natural gas, which was used to heat the kilns. 1 To entice employees to move to the rural area, natural gas was offered to employees for free for their company-owned houses. In 1989, part of the complex was reused for The Mainline Works, a working and living space for local artists. 3 It was named after the mainline railroad adjacent to the plant that carried travelers between New York City and Chicago. Chunko, Rachel. “Westmoreland Glass wows collectors.” TribLive, 18 Jul. 2009. McMullin, Diane. “Old-Fashioned Milk Glass is a Gas.” Pittsburgh Post-Gazette, 26 Jun. 1997, p. East-6. Burrows, Angela. “Artist works, lives in factory.” Pittsburgh Post-Gazette, 28 Jan. 1989. p. 4W.